I like Asian food and I love chinese food, its really awesome, spicy and well flavoured. I love Korea, but unfortunately I really never get to eat some Korean food. Korean restaurants are just so rare where I live-_-! Also I don't really know what I should order.. 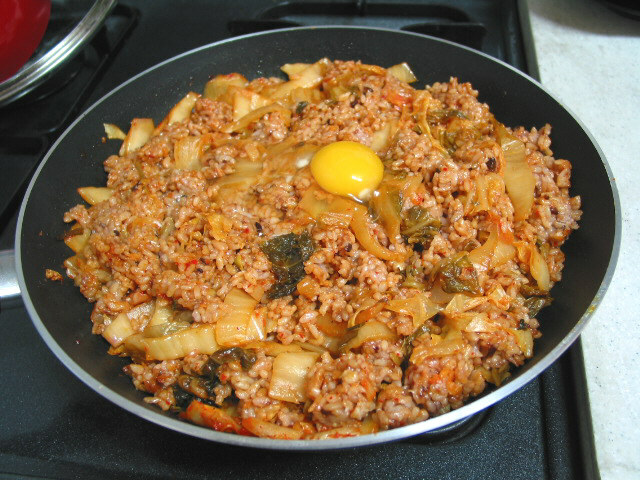 I read bibimbab with kimchi is pretty good, but I don't know! So.. I'm hungry now and I'd like to order food (something Korean, but there are only 4 restaurants and they don't deliver (I'm at work; ). So I'm probably going to get some Chinese food -..- which is good too. Okay.. could you guys hook me up with some Korean food hints? Like what is really good etc. Greatly appriciated! I have no idea what off this list we had after Blizzcon but it was one of the best dinners I've had in a long time. The bulgogi seasoning was unreal. However I doubt you will find a decent Korean place - the ones I looked at seemed like your typical generic German-Asian place but with a Korean flag on it. But hey go check some out if you do find a good one we know where to go during WCG! I realy don't know what all this is, but its really appriciated to know at least the names. Thanks paper and thanks ID8 :-)! I will search google and wikipedia for that^.^! im interested too. could you pls tell me what are they? Thank you so much. If we meet by any chance someday you'll get a free meal. =)! haha, totally reminds me of our post-blizzcon dinner. That place was pretty amazing for a 24 hr joint. I guess you wanted to help and now .. well T_T! I'm sorry. There's no Korean installed on this computer, but aldksgody, tkfkdgody ^_^! :D! .. 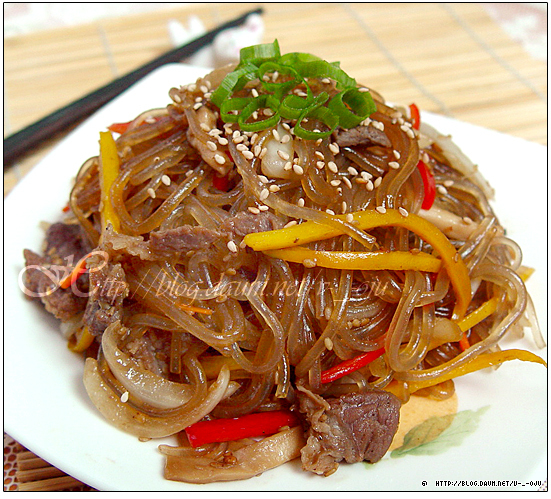 I'm already asking a friend to go to "KOREA" (restaurant) here where I live and have a meal..^^! Korea is mostly visit by Koreans which is a good sign. I went for lunch with my buddy in Myeongdong today, it's the kind of meal you look forward to all day. Aside from that ID8 pretty much mentioned all my favourites : ), Korean BBQ with Bulgogi, Samgyeopsal and a few bottles of Soju is where it's at though. I'm not a fan of naengmyun, but apart from that the list is excellent. Ssyang that looks so good.